• What we’ll doWe gather at 6pm. All ages and skill levels welcome! 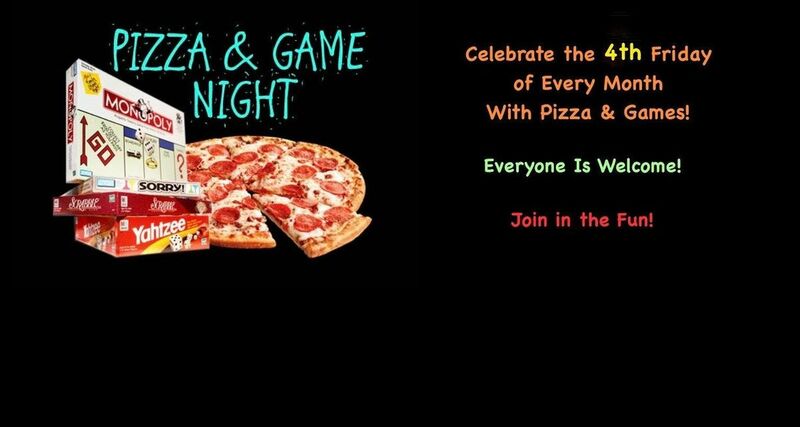 Bring your own games. (Occasionally Tarot Cards have made an appearance!) Bring your own drinks and snacks. At 6:30 we generally order some pizzas. We charge $2 per slice. 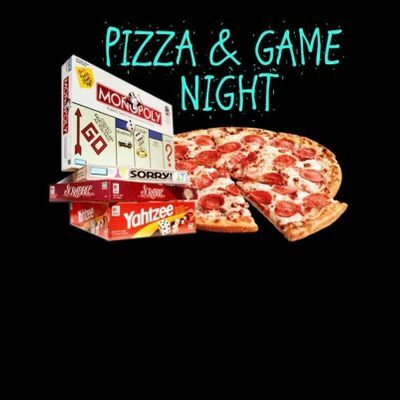 Come meet new people and enjoy sharing the games you love and learning about new ones! We generally finish up around 9pm. • What to bringGames, drinks, snacks…It might be a good idea to wear cozy clothing, sometimes it can take a while for the meeting space to warm up. 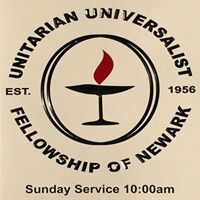 • Important to knowWe are meeting at the Unitarian Universalist Fellowship of Newark but this event is open to everyone. There’s plenty of free parking in the lot and on the street.